The convertible note is a “pre-closing” on a larger, future equity financing. The idea is that the principal and interest of the note will convert into equity in the future on the terms and at the price per share determined in the company’s next equity financing. Convertible notes are considered a good way to structure an investment for the company, less so for the investors. In theory, the company can use the convertible note funds to build more value, boosting up the price per share so when the notes convert into equity the investors receive fewer shares than they would have received if the company had initially structured the investment as the purchase and sale of equity. Investors can protect themselves against too much dilution from the future equity financings with a valuation cap, however. Generally, if the company and investors can agree on the pre-money valuation and therefore the price per share, there is no reason not to do an equity financing. You should be able to get through the other terms; valuation is often the most difficult term to negotiate. Convertible notes can be very useful when there is great disagreement between the company and the investors over the pre-money valuation of the company. It allows the company and investors to bridge the valuation gap. The valuation is not set, and so the company and the investors can still do a deal. From the investor side, why would you ever buy something when you don’t know the price? Remember, a convertible note financing is a pre-closing on a subsequent equity financing, so the price per share has not been set. The investor has no way of knowing how many shares it will receive in the future financing. For this reason, the current “best practice” among angel investors is not to purchase convertible notes but preferred stock instead. 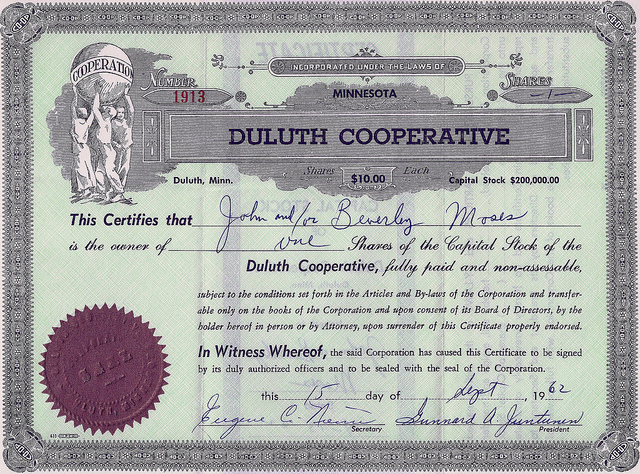 From the company side, while there can be a great advantage to structuring your seed capital investment as the purchase and sale of convertible notes (see above), this only works when the company is able to close that future equity financing on terms that are better than it could currently obtain. The convertible note structure also comes with great risk for the company—namely, the convertible note is debt that will come due and payable at some time in the future. If the note does not convert into equity, the company may not yet have achieved customer traction and revenue sufficient to repay the convertible note when it comes due. Investors and companies often times will plan for this eventuality and will negotiate an agreed pre-money valuation for converting the notes at maturity if the company cannot repay them and they have not converted into equity. This article originally appeared on Venture Docs, an online platform for automating the creation of important legal documents for startup companies, investors, crowdfunding portals and attorneys.